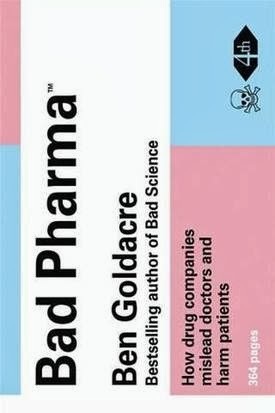 Brilliant, and highly readable - if slightly over-long - diatribe against big pharma. Essential reading. Shorter than I remember, slightly dated, and with an unbelievable and unnecessary (imho) sub-plot involving the backing singers all sleeping with the middle-aged trumpet player - but still classic. K has just read this, so I was curious to know what it was about. Tracy Beaker is a very realistic and believable character, and you get a real insight into her world - which isn't an ideal or particularly nice one. Not much happens though. I tried to get K to articulate what she liked about it, with little success. A marvellous little book about the forgotten figures of rhetoric. Why isn't this taught in schools? This starts out as a whimsical "aren't people odd" discussion but gets gradually darker and darker, until it links some easily mockable new-age thinking to the atrocities in Guantanamo Bay. Thought-provoking. Entertaining and readable - I finished it in one day - this is a personal account of one runner's experience. Primarily aimed at women thinking of or wishing they could run, it has relevance to all beginning runners like me. Apart from the bits about sports bras. An old friend. Sometimes it's nice to read a familiar story. In many respects, this is surprisingly undated, apart from occasional references to something called "film" (on which one takes photographs, apparently). Good fun. On of my favourites of the original Bond books. Of its time rather than dated, although the casual sexism does grate, and starting to show the influence of the films (Dr No had been released the previous year); but a cracking story and my favourite Bond girl woman, Tracey, who Bond marries. Shame Fleming kills her off at the end in order to preserve the status quo. Delicate, sensitive harmonic exploration, or tedious, lethargic, meandering indulgence? 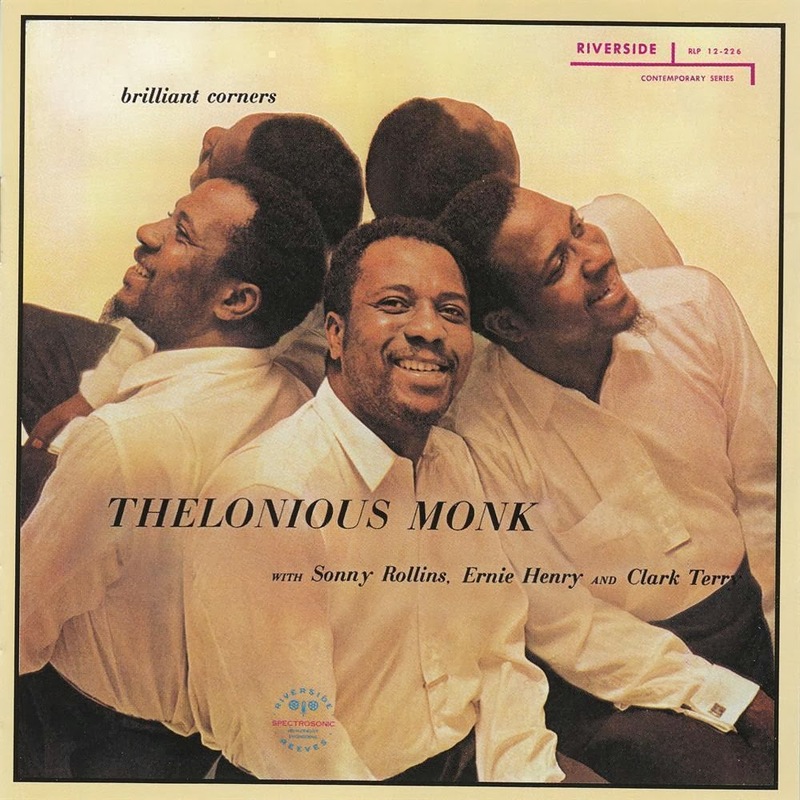 I have blogged before about my late-teenage infatuation with jazz - or, at least, my attempt to be seen liking jazz (hey, how interesting am I?) - but even then, I preferred something with a bit of life to it. Many of the albums I liked were on Blue Note, and the label has come to be associated mostly with hard bop that has more of a soulful or funky edge - such as Donald Byrd's Byrd In Hand, one of my favourites. Despite Brilliant Corners being classified as hard bop (according to Wikipedia, anyway), this doesn't sound like it to me. It's not soulful or funky enough. I'm quite prepared to believe that there's some very clever composition and playing, but it doesn't touch me. As Joey "The Lips" Fagan says in The Commitments (the book), "soul is from the heart, jazz is from the head". This is head music and there is no heart in it. Dull dull dull. I'm finding Before And After Science to be a more interesting album than Here Come The Warm Jets, but it's still a patchy affair. Much of the first side reminds me of something else - and usually something better. "No One Receiving" sounds like Station To Station-era white funk, only less convincing. "Energy Fools The Magician" sounds a bit like a cross between Jaco Pastorius' first solo album and Miles Davis circa Decoy or Tutu, which is no bad thing, but it's a bit directionless. "Kings Lead Hat" is obviously Talking Heads (in anagram and sound) - scratchy, antsy and funky, just not quite as good. It's fitting that Eno should then go on and produce them though. The second side is more relaxed and less derivative and better for it. None of the songs stand out particularly, but are nicer in mood and sound and provide a more rounded listening experience. Again, none seem to go anywhere much but it's easier to forgive here. 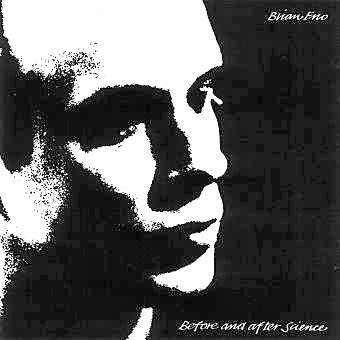 To be charitable to Brian Eno, I think much of Before And After Science would be classed as experimental, which from what I know of the great man is more likely to be what he was aiming for than popular, polished or commercial. Unfortunately, it doesn't make for something that rewards me for repeated listens. Ben Goldacre's previous book, Bad Science, was a brilliantly indignant rant (if something so measured in tone and so completely referenced can be called a rant) against some very obvious, yet entirely deserving targets. As such, it didn't surprise, except sometimes in the lengths to which people will go to fleece their fellow humans. Bad Pharma, however, is a real eye-opener. My general assumption - and, I think, that of the general public - was that medicine was, on the whole, benign. Sure, there are good and bad doctors, good and bad hospitals even (see recent news passim), but overall my expectation is that medical practitioners are well informed and that the pharmaceutical industry is there to serve the public. Well, it turns out this might not entirely be the case. This book documents the lengths to which those companies will go to fix the market. Goldacre treads a fine line and never makes outright claims of deceit (except in documented legal cases) but his overall point is clear. Big Pharma designs deliberately skewed trials, lies about the results, hides unfavourable ones completely, bribes regulators, politicians and doctors, and even invents diseases (for which they already have "cures" of course) - all in pursuit of a profit. As a result, our doctors are working with out-of-date, incorrect, wildly compromised data. On this issue, since people with resources often defend the pharmaceutical companies from deserved criticism, it's worth remembering one thing: health care really is one of those areas where we are, in a very real sense, in it together. If you're super-rich, in the top 0.2 per cent of the population, you can buy pretty much anything you want. But however rich you are, if you become sick you can't innovate new medicines overnight, because that takes time, and more money than even you have. And you can't know the true effects of the medicines we have today, because nobody does, if they've not been properly tested, and if some results go missing in action. The most expensive doctors in the world don't know better than anyone else, since any trained person can critically read the best systematic reviews of a given drug, what it will do to your life expectancy, and there is no hack, no workaround, for this broken system. Even if you are super-rich, even if you make $10 million a year, you are right here in it with the rest of us. This planet [had] a problem, which was this: most of the people living on it were unhappy for pretty much all of the time. Many solutions were suggested for this problem, but most of these were largely concerned with the movement of small green pieces of paper, which was odd because on the whole it wasn't the small green pieces of paper that were unhappy. Sometimes the balance is wrong. The signs are that in this case, the situation is being corrected, as Ben Goldacre discusses in a new final chapter. Proponents of capitalism would say it is in the process of self-correcting, and they may have a point. The book mentions in passing that evidence-based medicine has only really been around since the sixties, which makes it a very young discipline really - a generation or two old. Real change in society takes a number of generations. Just look at how long it's taking politicians to catch up with the internet, which has only been with us for about twenty years. By the time my kids are my age, this may have been sorted out. Let's hope so.